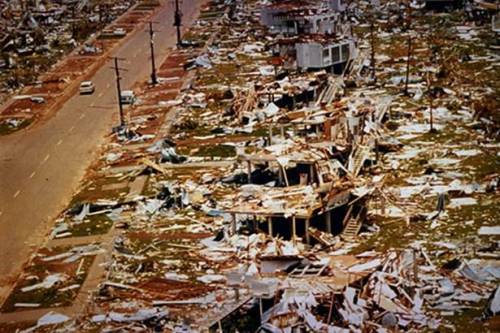 It was on the early Christmas time in 1974 that cyclone Tracy hit the northern part of Darwin, Australia. 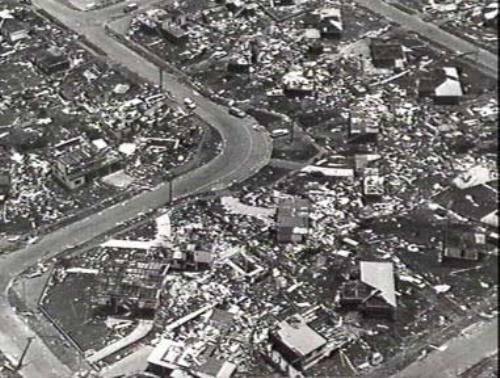 Many people believe that cyclone Tracy at that time occurred around midnight and 7 a.m. on Christmas morning in 1974. People saw heavy rain with powerful wind. The wind speed passed over the city around 217 km per hour. Due the fast speed and heavy rain at that time, the Bureau of Meteorology anemometer was damaged. 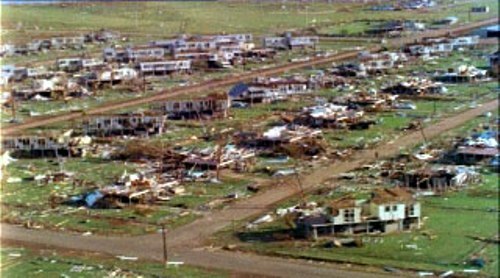 Then other parts of Darwin passed by the cyclone Tracy were damaged. People heard the sound of the breaking glass and flying debris on the air. They saw that many buildings, houses and facilities in the area were scattered and damaged. It was estimated that the 70 percent of the houses located in Darwin were damaged by the heavy wind. People also suffered from the poor facilities such as the power, communication, sewerage and water because all of them are destroyed by the wind. It was reported that dead toll was 65 people. This number included the 16 lost people. The injured people were myriads. The rescue effort was conducted under the general Alan Stretton. He was also picked as the Director General of natural disasters organization. The major general created emergency committees to handle the situation especially the victims who needed food, health care, place to live and sanitation. To clean up the damages in the suburban area and city of Darwin, the government orders the defense forces to do it. Evacuation was still needed at that time. 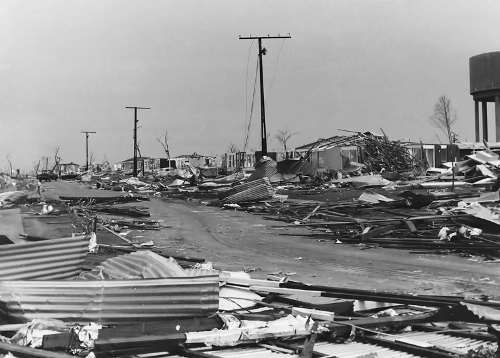 People in Darwin were evacuated to avoid the bad incident because of cyclone Tracy. Thus, the population in the city was decreased to 10,000 residents because of the evacuation. People had access to Darwin against after six months. Now the government makes an annual report for cyclone Tracy. 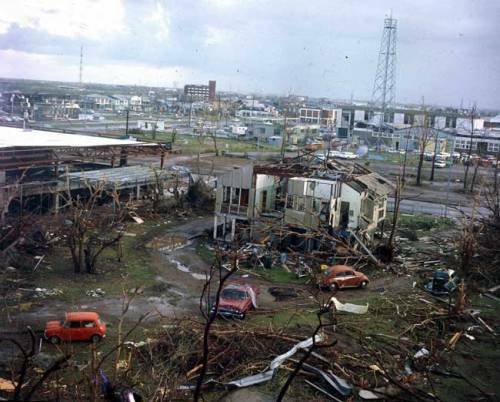 Are you interested to read facts about cyclone Tracy?